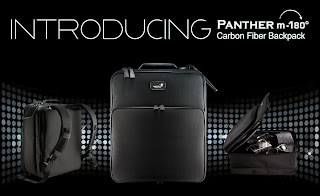 monCarbone Carbone Fiber Scenario: monCarbone Panther m-180° Carbon Fiber Backpack is Here!!! 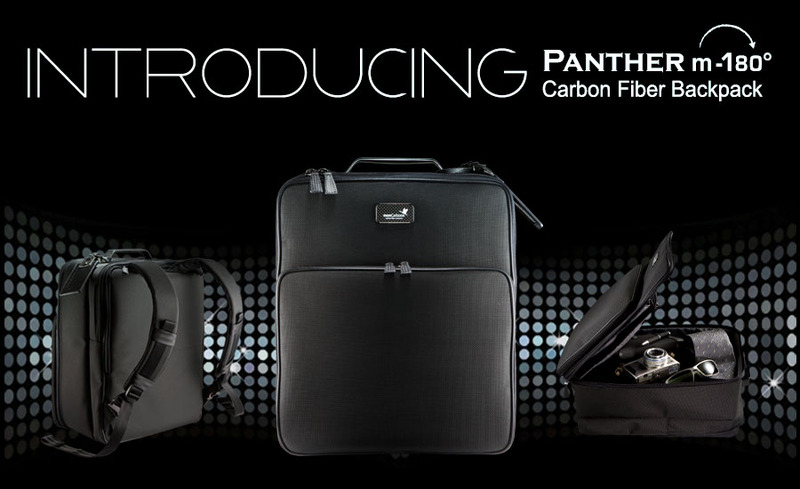 monCarbone Panther m-180° Carbon Fiber Backpack is Here!! !